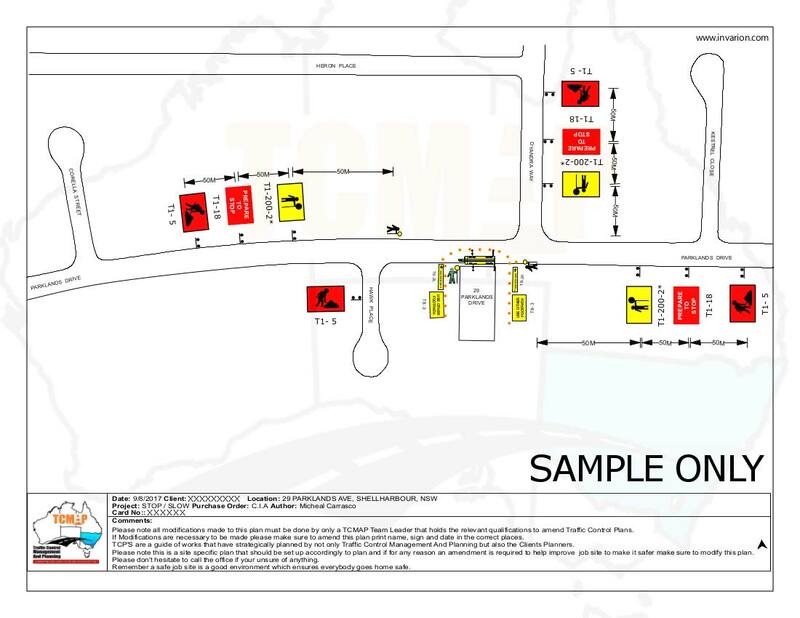 We are traffic plan and permit specialists. We work effectively in formulating traffic plans for submission to the Goulburn Mulwaree Council to obtain permits for various kinds of worksites in the area. We liaise with our clients and the council officials in order to come up with the most cost-effective traffic plan for the situation at hand. Traffic guidance schemes are also a critical part of our end-to-end traffic control and management service. With particularly large or difficult works, we begin by doing on-site visits to find out what will be necessary in order to create a safe operating environment for traffic and pedestrians. 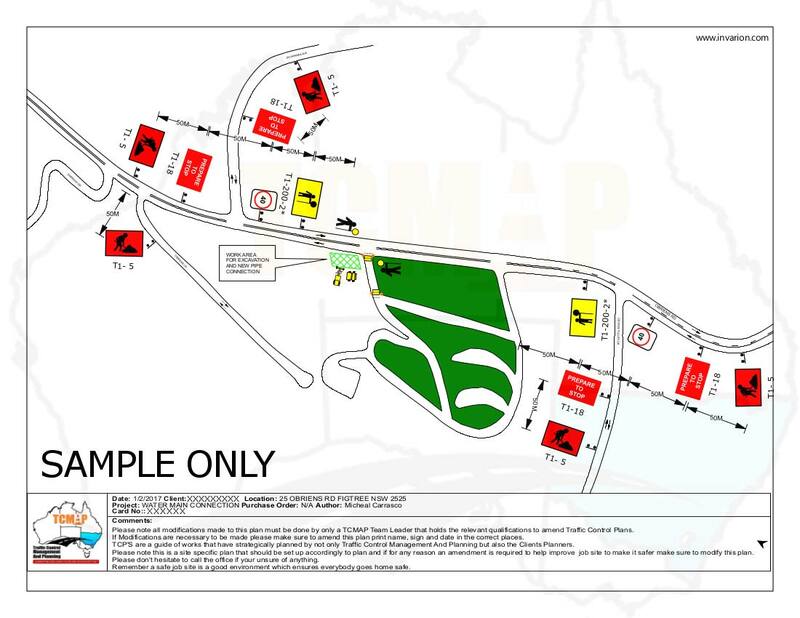 With TCMAP working on traffic planning, rest assured we will make a site visit to ensure an appropriately, safe and cost effective plan is prepared. 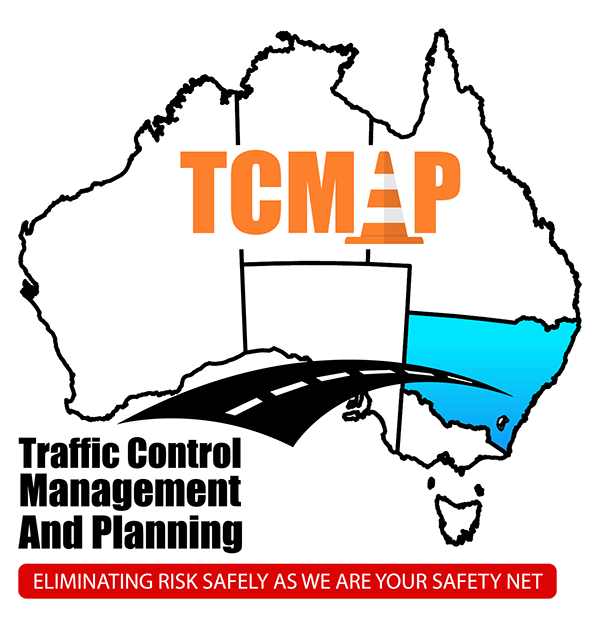 Whether you need a simple traffic management plan for a small side-road or a full-on traffic guidance scheme for a stretch of the Hume Highway, TCMAP has the expertise to provide effective solutions at reasonable rates. Maintaining high volumes of traffic through Yass, Goulburn and Moss Vale is a priority when maintenance work is required on the Hume Highway. TCMAP is experienced in working with local councils and road authorities for creating safe and effective traffic planning for our highly valued clients. After we have designed a traffic guidance scheme for your project, we apply for the relevant permits to allow your work to go ahead. We know that having the right traffic plan in the beginning will maximise the probability of success. If required, we can also implement the plan and provide personnel for on-site traffic control operations. 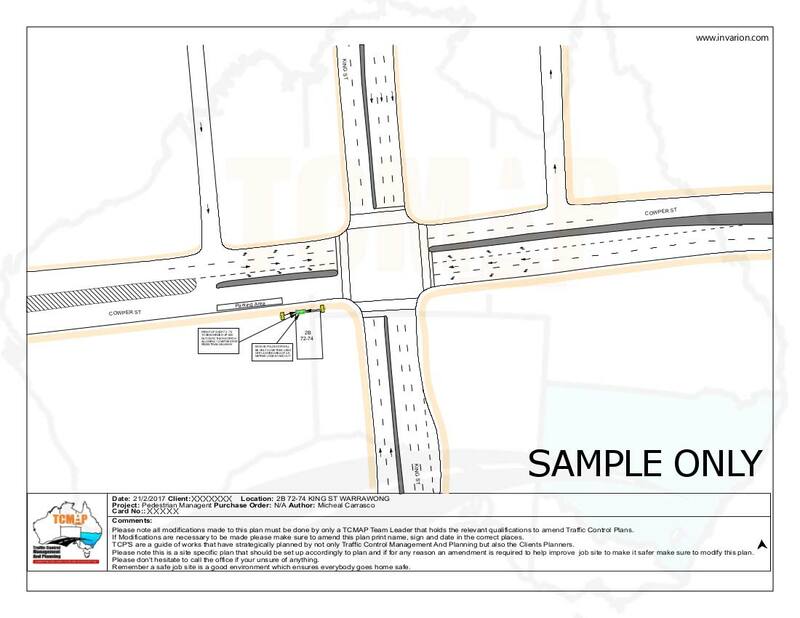 If you have a project requiring traffic planning within the Goulburn district, call TCMAP today on 0490 324 143, Monday to Friday, 7:30am – 5:00pm.